Open to both men and women with hair loss or thinning hair. Dr Armani will be available for private hair restoration consultations in London, August 8th, Saturday. Consultations are by appointment only. This is your chance to have a personal evaluation with one of the most respected hair transplant surgeons in the world. An evaluation includes examination of your donor area as well as a graft estimate and price quote for your particular case. As well, an opportunity to have all your personal questions about hair loss and hair restoration answered by Dr. Armani. 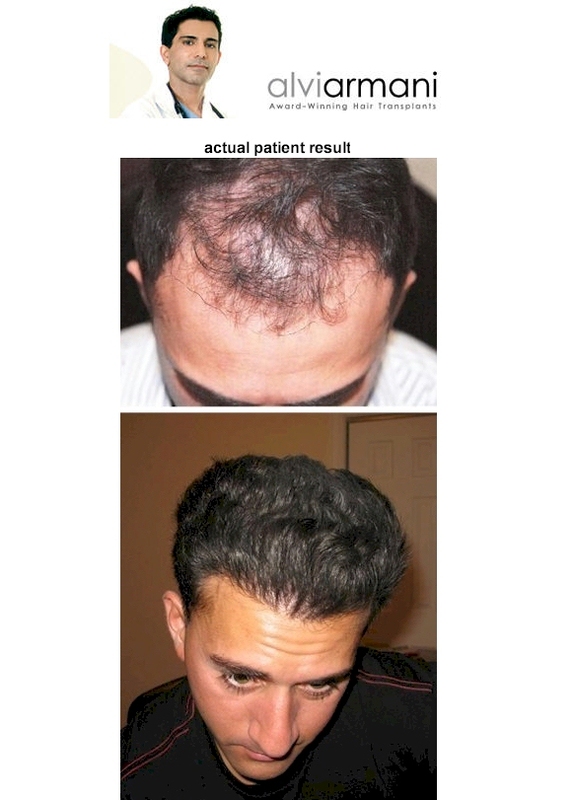 Dr. Armani is one of the few truly experienced FUE doctors in the world. FUE stands for Follicular Unit Extraction. NO KNIFE, NO SCALPEL, NO STITCHES, NO VISIBLE SCARRING. Truly minimally invasive and fast healing time.